A new accommodation for the 2017 season! 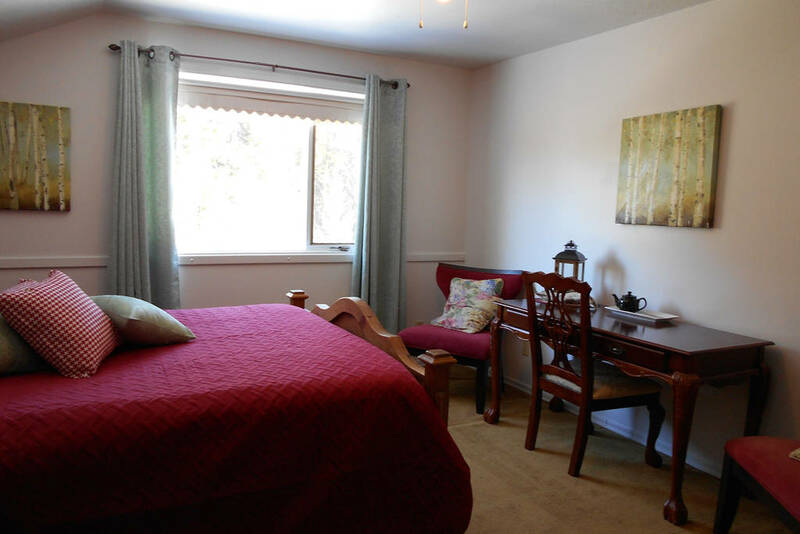 Located just outside Wells Gray Park, the Salmonberry Lane B&B can be your home away from home! 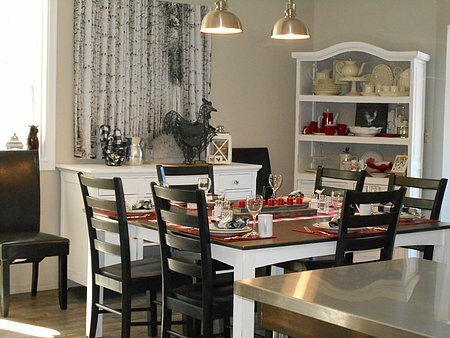 It is tastefully decorated, with comfortable beds and several options for a hot and home cooked breakfast. They also have a lounge area where guests can meet up for games and discuss their adventures in Wells Gray Park. Each bedroom has a private ensuite bathroom.